VL6 is a complex medium for cultivation of Discoideum dictyostelium based on Vegetable Peptone. Formedium Ltd have recognised the need for a range of meat-free products. 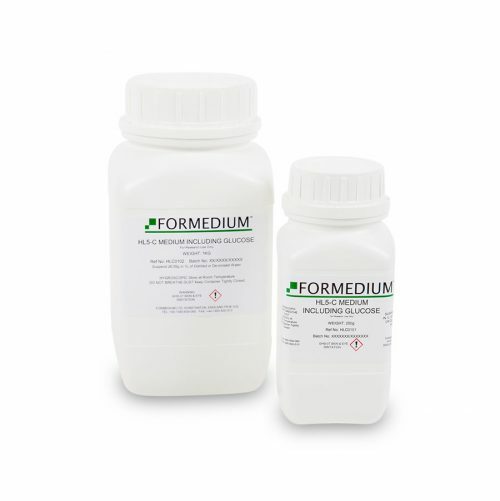 This has led to the development of VL6, an animal component free alternative medium compared to traditional Dicty media such as HL5 and HL5C. VL6 is composed of a Vegetable peptone providing high molecular weight peptides and proteins as a nitrogen source. Yeast Extract is a source of vitamins, co-factors and carbohydrates. A Phosphate buffer is present to inhibit acidification of the medium during cell growth. 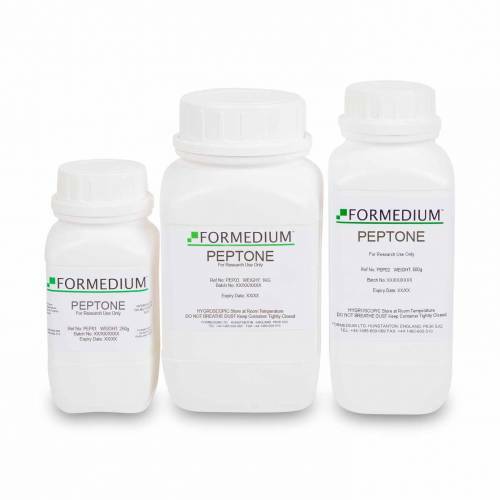 As most vegetable peptones contain almost no Tryptophane VL6 is supplemented with an extra quantity of this amino acid and some other amino acids. 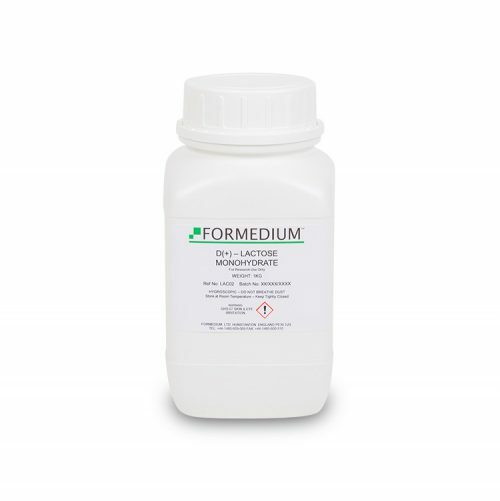 Essential trace elements and vitamins as present in FM and SIH media are added for those Dicty cultures needing additional nutritionals for starting up vigorous growth or protein synthesis. The materials used in the production are in compliance with the European Directive 75/318/EEC as amended by Directive 1999/82/EC. 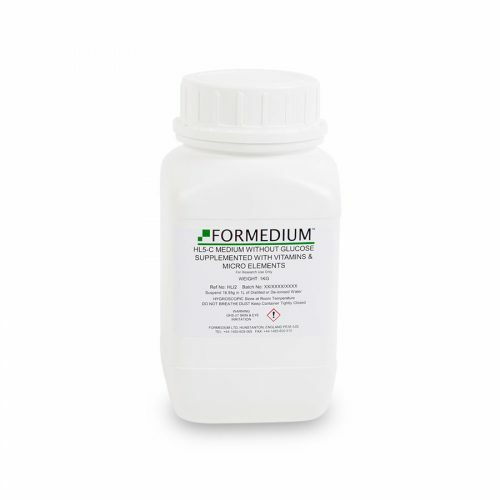 Therefore Formedium takes the position that this product is free of any risk in terms of Bovine Spongiform Encephalothy (BSE) or Transmissibe Spongiform Encephalopathy (TSE).